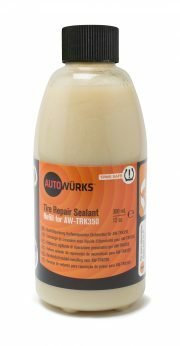 Autowürks UP&GO Tire Repair Kit, 350mL (12 oz.) refill. This entry was posted in Uncategorized and tagged flat tire repair, flat tire repair sealant, sealant on September 25, 2018 by Matt Karaus.